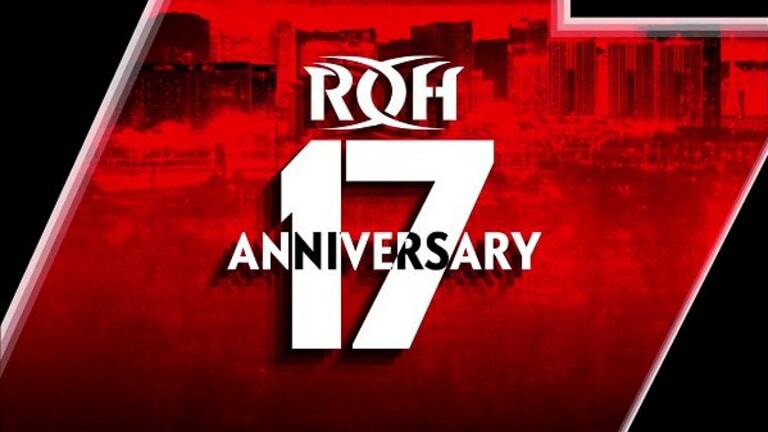 This past weekend, ROH hosted their 17 annual show in Las Vegas, Nevada. 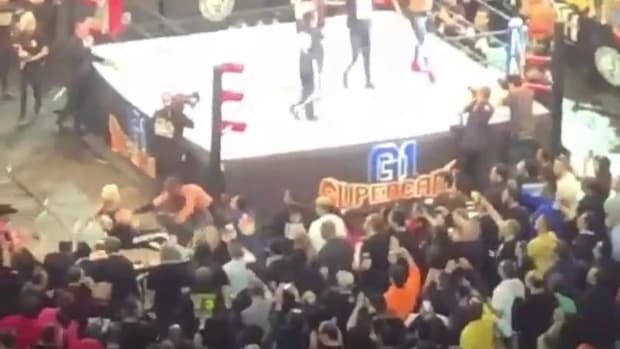 Check down below for results of the show! 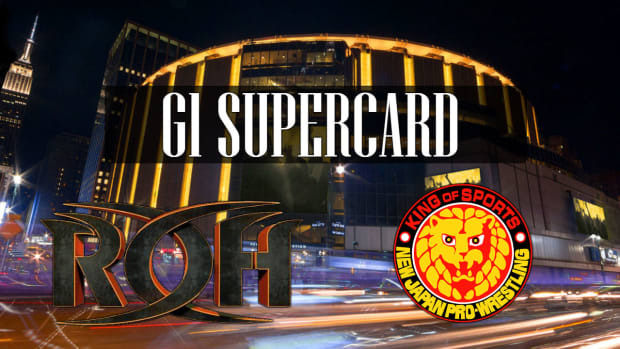 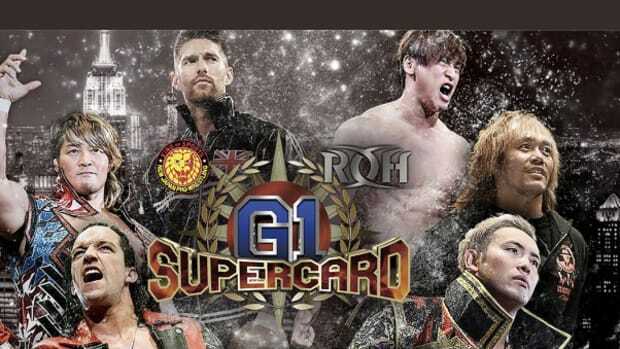 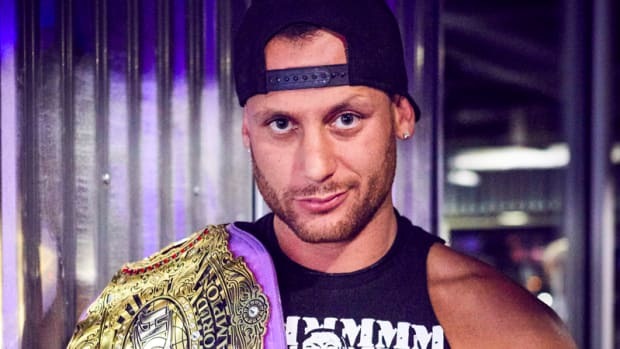 During the television tapings for ROH this weekend in Las Vegas, it was announced that Jay Lethal will defend his ROH World Championship against Matt Taven and Marty Scurll in a Triple Threat Ladder Match at G1 Supercard on April 6th at Madison Square Garden. On the same show, Villian Enterprises deafened the Kingdom for the ROH 6-Man Championships.